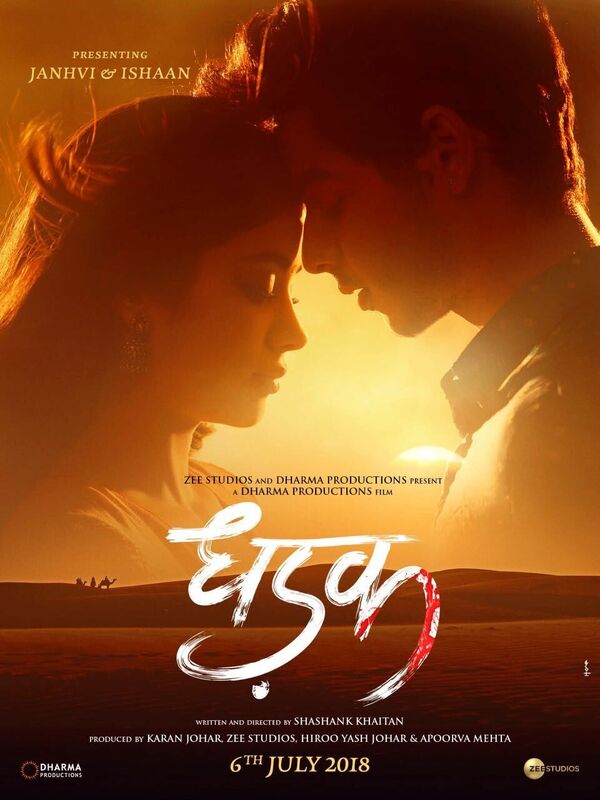 Get ready for Shades Of love with Dhadak! 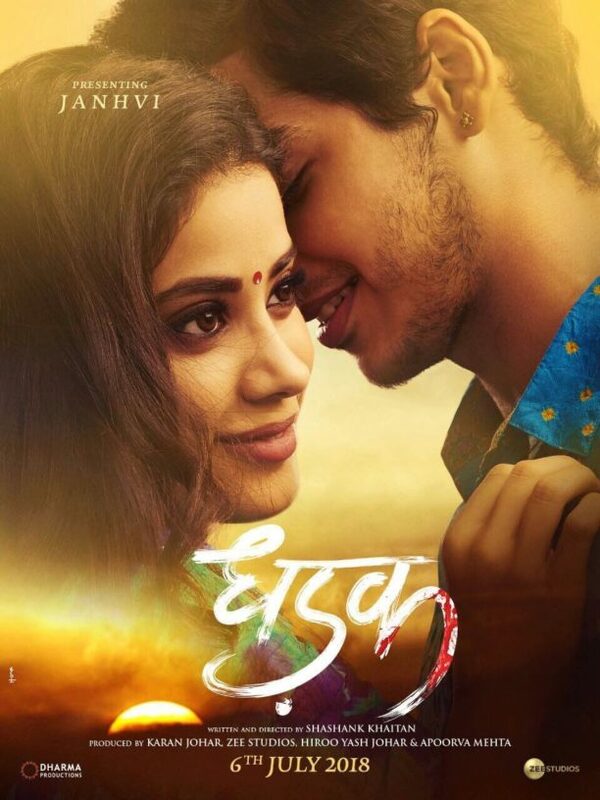 Janhvi Kapoor and Ishaan Khatter are all set to spread their charm across the audience with their upcoming film Dhadak. While the movie will be Ishaan’s second Bollywood outing after the critically-acclaimed Beyond the Clouds, it will mark Janhvi Kapoor’s debut in the Hindi film industry. The movie has created immense buzz ever since its inception and the pairing of the newbies in Bollywood has increased the curiosity level amongst fans all the more. Stay tuned we will get to see all kinds of shades of love when the trailer hits a screen near you! 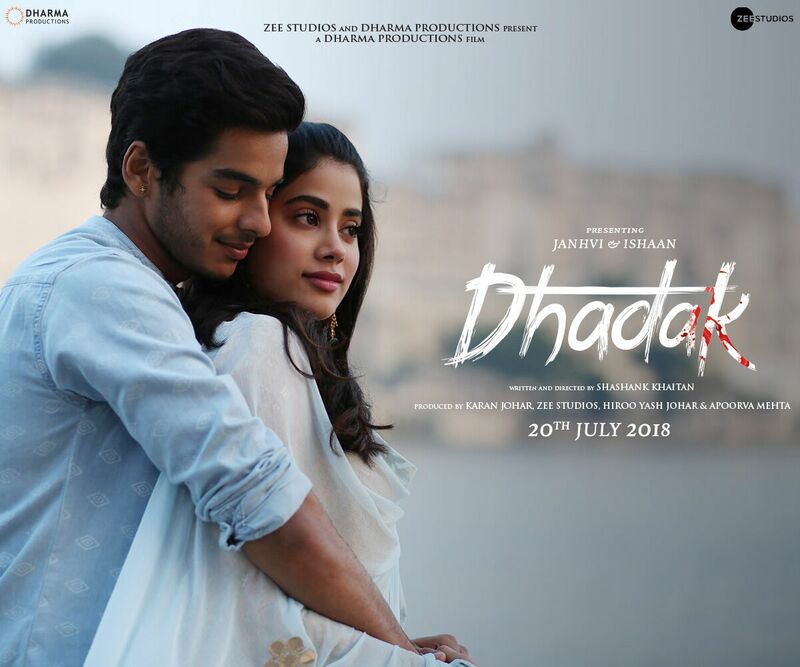 Produced by Karan Johar, Dhadak will release in cinemas on 20th July 2018. 15 queries in 0.356 seconds.